Uganda, known as 'The Pearl of Africa', is a country filled with rolling hills, adventurous activities, beautiful scenery, and most famously, the Mountain Gorillas. Uganda, The Pearl of Africa. Uganda lies astride of the equator, surrounded by Kenya, Tanzania, Rwanda, Sudan and the DRC. 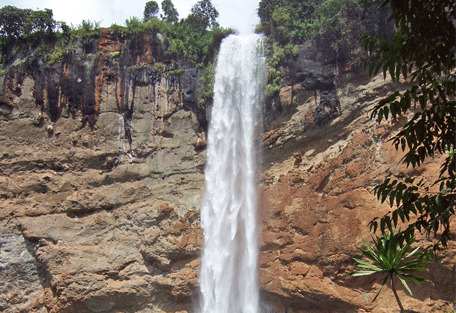 It is known as ‘The Pearl of Africa’ due to its snow-capped mountains and it hosts a part of the Nile River. 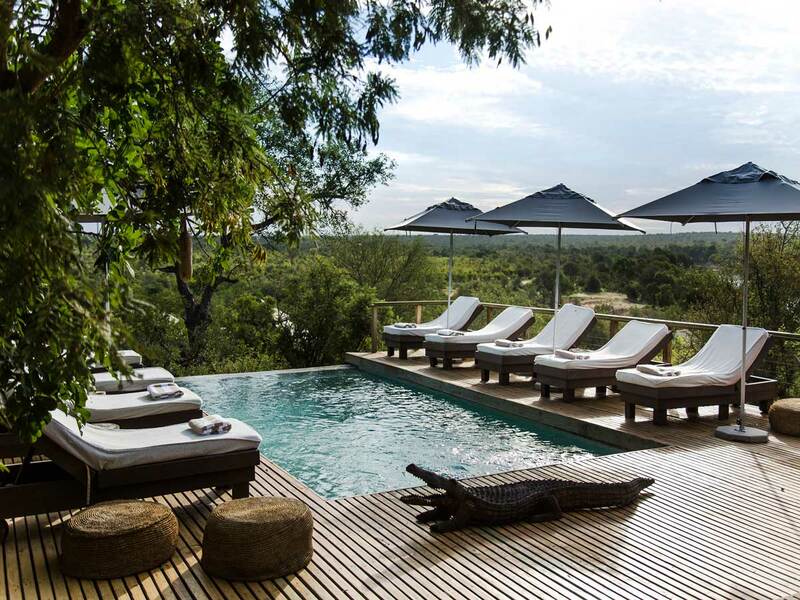 Guests travelling to the country will be amazed by its bird species, hot springs, forests, national parks and, of course, the Mountain Gorillas. 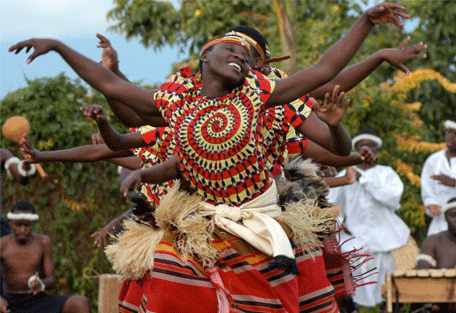 Uganda offers natural beauty and is rich in tribal culture with over 30 indigenous languages and 5 linguistic groups. Locals in Uganda are of the Batwa and Bambuti Pygmy tribes, showcasing their unique music art and handcrafts for visitors. 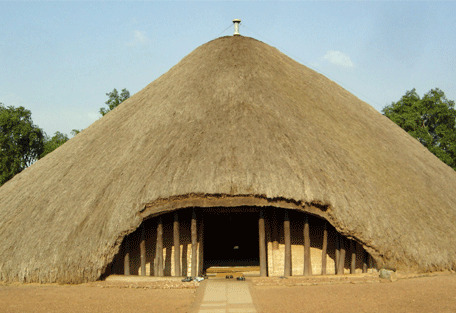 Popular sites within Uganda include the UNESCO World Heritage Sites; Nyero Rock Shelter, Kasubi tombs, Bwindi Impenetrable National Park and the newly discovered homes of early mankind in Karamoja. Uganda is home to the second largest lake in the world, Lake Victoria, which forms the source of the Nile. Lake Victoria is the third largest lake in the world and is the main reservoir of the Nile River. 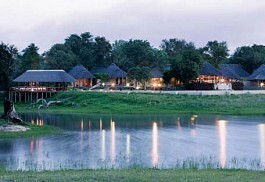 The lake is known for its abundance of fish, which are exported by local fisherman and traders. 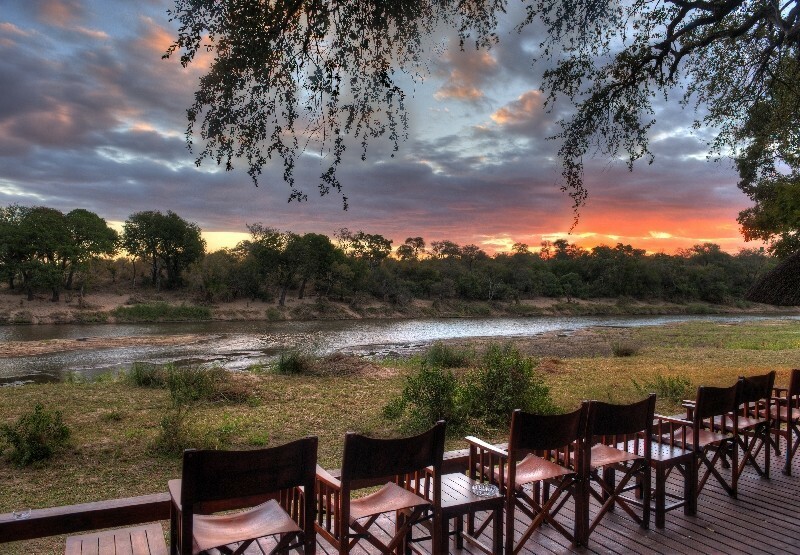 Uganda has ten national parks, ten wildlife reserves and seven wildlife sanctuaries. Bwindi National Park is home to some of Africa’s endangered species and is a perfect location for gorilla trekking. Kampala is the capital city of Uganda and is home to a range of exciting attractions, including The Uganda Museum; Kasubi tombs, where the remains of the Kings of Buganda are buried; Nommo art gallery; and the National Theatre. Fort Portal is a gateway attraction to explore the Ruwenzori Mountains and the hot springs at Bundibugyo. Bwindi National Park is situated in the south-western part of Uganda. It is a World Heritage Site famed for its population of mountain gorillas, its biodiversity of fauna and flora and its Impenetrable Forest. Mgahinga Gorilla National Park is located in the far south of the country, adjoining the Volcanoes National Park in Rwanda. It is 1 of only 2 strongholds in Uganda offering a protected habitat to the Mountain gorillas, while it is Uganda's smallest national park. Queen Elizabeth National Park, Uganda's most popular, is located in the south west of the country, surrounded by the Rwenzori Mountains. It is known for its tree-climbing lions, chimpanzees, volcanoes and crater lakes, and salt mining at Lake Katwe. 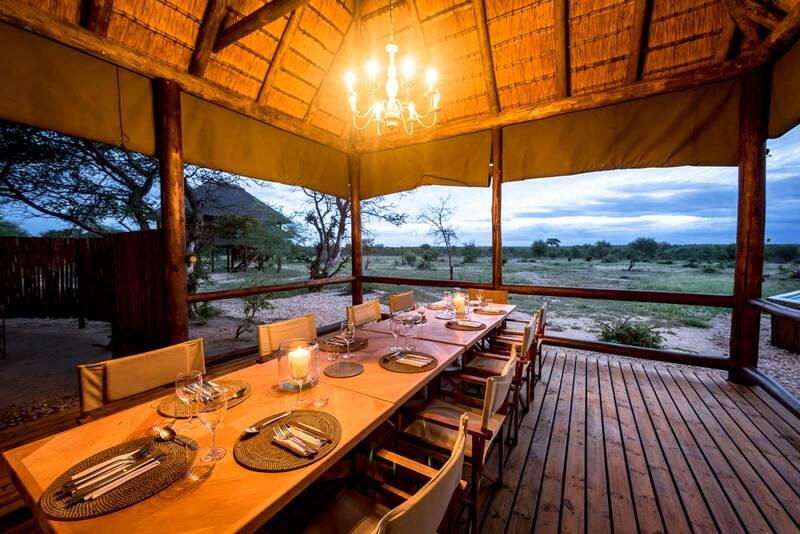 Eco-tourism is a primary focus in Uganda, concentrating on the natural and cultural attractions that empower the local communities. Guests can look forward to visiting the local villages and learning about the customs and traditions. 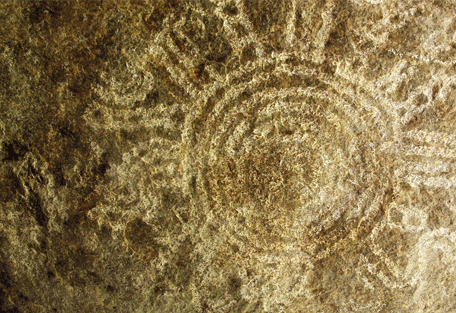 The unique Nyero Rock paintings are not to be missed. 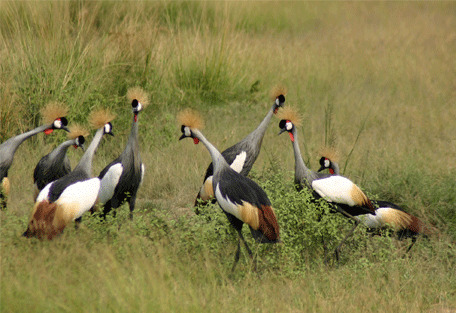 Ten National Park’s can be found within Uganda, showcasing flora and fauna, including unique species of bird, wild animals, butterflies, aquatic life and vegetation. 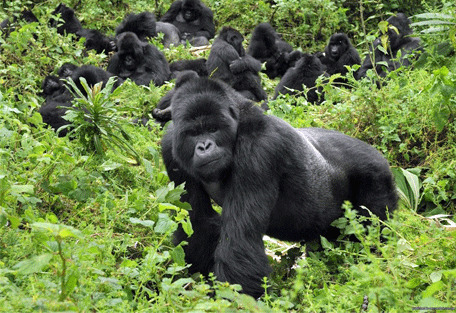 Most famously, Uganda is the home of rare Mountain gorillas. Enjoy horse riding along Kampala Gardens, Lubowa and Jinja or go rafting, canoeing, boat riding and bunjee jumping. Visit Lake Bunyonyi, known as “Place of many little birds”. 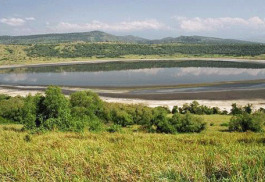 The lake lies in south western Uganda and is safe for swimming and water sports. The rainy season lasts from March until May and then picks up again in October and November. The rain lessens toward December, creating a lighter rainy season before it dissipates and makes way for the dry months from December to February. After the March/April/May rains, another dry season occurs from June until September. The best times to travel to Uganda and embark on the gorilla trekking is during the dry months from December to February, and from June to September. 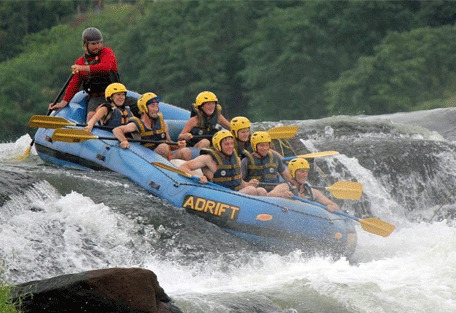 Bwindi National Park is situated in the south-western part of Uganda. 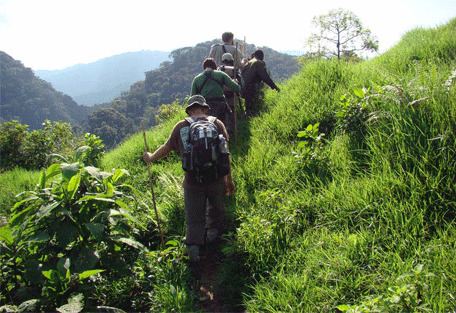 Popular activities in the national park include nature trail walks, cultural visits and gorilla trekking. Mgahinga National Park is located in the south-west of Uganda and on the border of Rwanda. 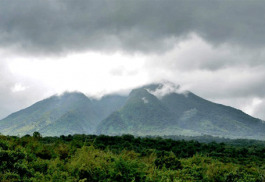 The national park is renowned as part of Uganda’s Virunga Volcanoes eco-system and is home to half of the world’s mountain gorillas, the other half resides in Bwindi Impenetrable Forest. 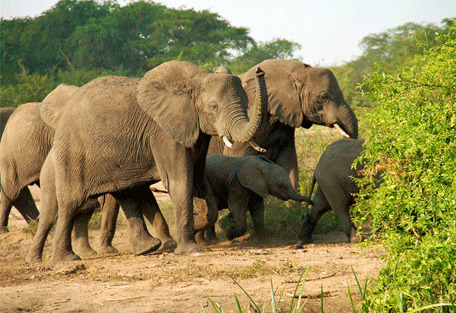 Queen Elizabeth National Park is located in the western part of Uganda. In parts of the park, one can find the tree-climbing lions, only otherwise found in Lake Manyara. There are 612 species of bird in QE National Park, making it a bird-watcher's paradise. Sun Safaris can arrange all scheduled flights for visitors to one of the many airports in Uganda, but primarily international guests enter the country at Entebbe Airport, about 50km outside of the capital city, Kampala. 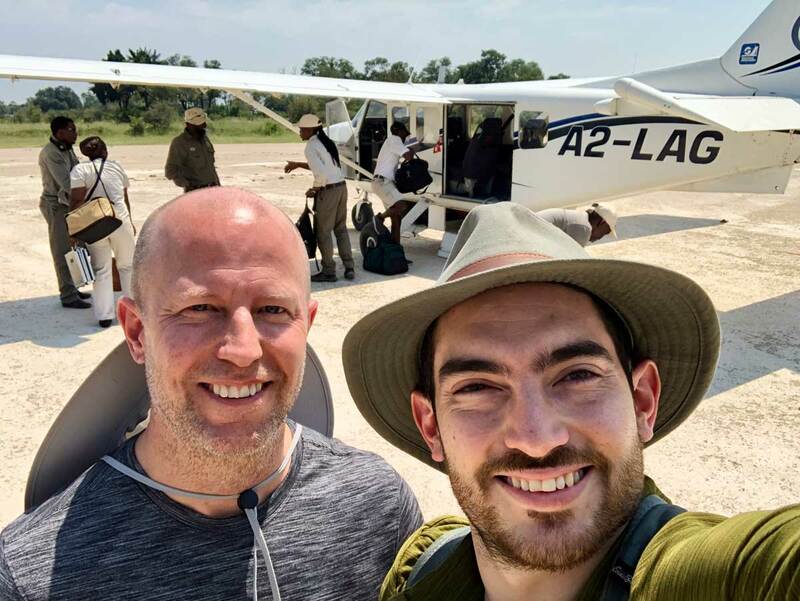 Once guests arrive at Entebbe, they will connect with their road or light air transfers that will take them directly to their safari destinations. 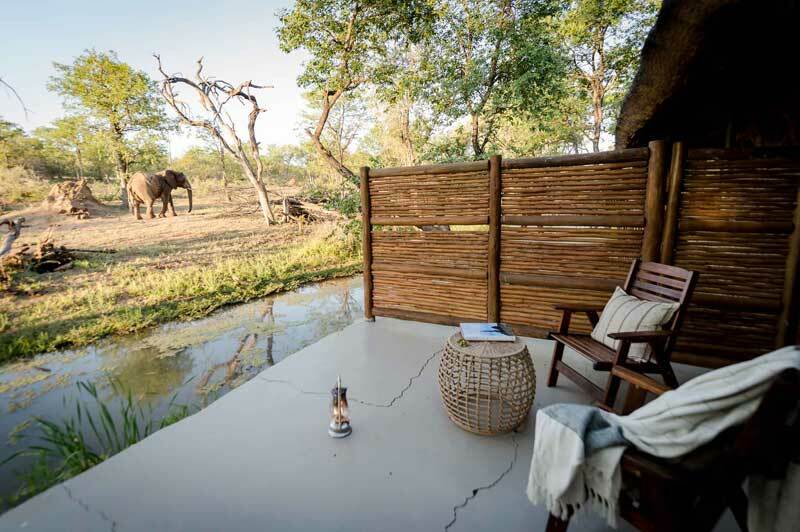 Most of the major game parks are remote and have private airstrips for scheduled fly-in safaris, which will also be booked by your Sun Safaris agent.